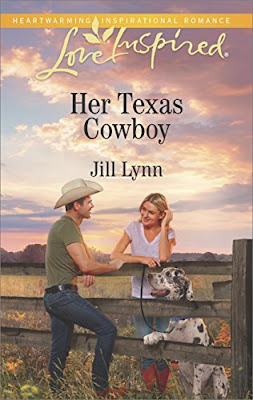 If you enjoy second chance reunion stories, you’ll love Jill Lynn’s new book. 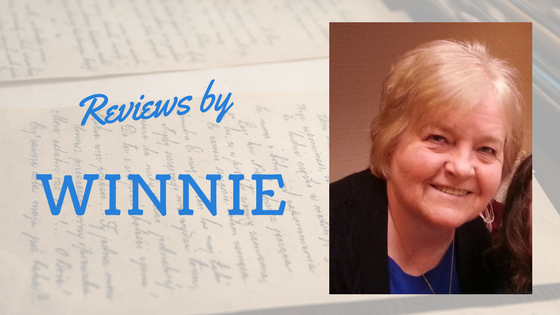 With an irresistible small-town setting and realistic, engaging characters, Her Texas Cowboy pulled me in and kept me reading to the end. The main characters, Rachel and Hunter, each had their past hurts and brokenness to overcome, and it was so heartwarming to see them grow stronger and become better individuals through forgiveness, faith, and hope. Lynn has deftly woven a tender story that will leave you rooting for Rachel and Hunter to find their happily-ever-after. Although this can definitely be read as a stand-alone book, there are characters from the author’s previous books that make appearances in this one. I’m looking forward to reading more books by this author. *I won this book in a contest and was under no obligation to review it or provide a positive review. This is my own opinion. When Rachel Maddox returns to her hometown of Fredericksburg, Texas, avoiding her ex is much easier said than done. Still nursing the broken heart Rachel caused years earlier, rancher next door Hunter McDermott figures he can be cordial for the brief time she’s in town—maybe they can even be friends. But how do you forge just a friendship with someone you’ve always pictured as your bride?